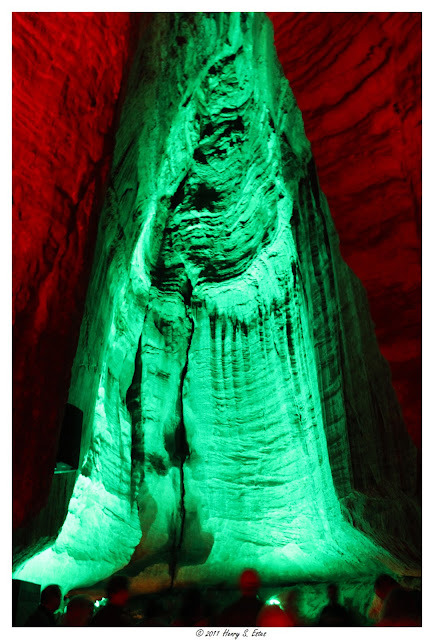 Henry S. Estes Photography: See Ruby Falls!!! If you haven't seen Ruby Falls, and live in this area or are traveling to this area, I highly suggest it! The one thing I hated though - it was a guided tour, so no stopping to take long exposure shots, tripod shots, etc... and there will always be people in the shots.